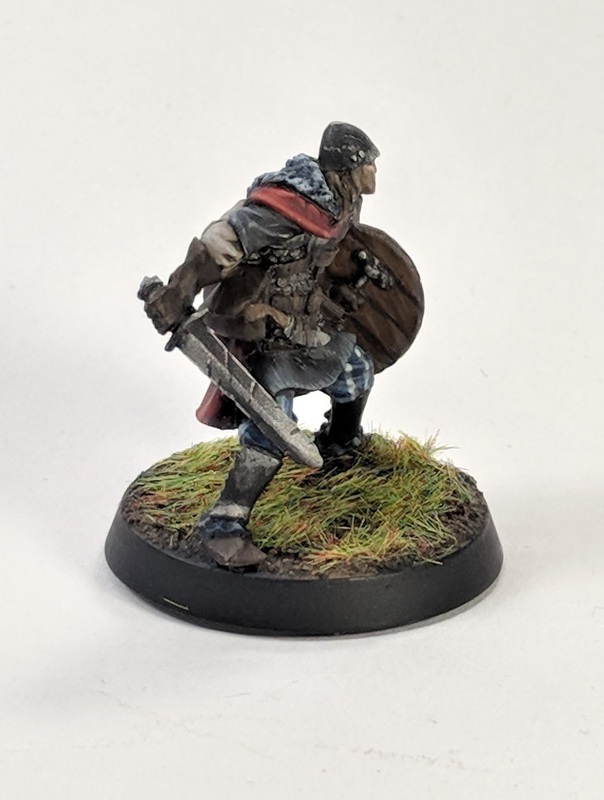 When we started up our last RuneQuest campaign, I decided that I needed a nice model for my character. This mini was intended for my Stormbull initiate, Talgrimm. He was a Praxian barbarian and for a long time he was the longest surviving character I had that campaign. 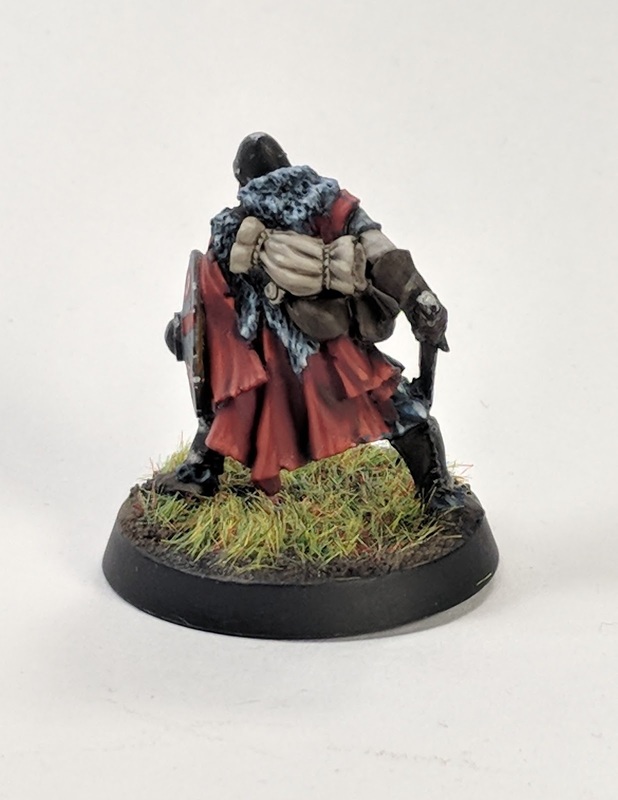 After he lasted quite a few sessions, I decided that he was deserving of a fancy miniature. I began with the usual Reaper Miniatures searches, but couldn't find anything that seemed to suitably fit the RuneQuest vibe. Then, I realized that Tre Manor makes some really nice pulp fantasy style miniatures. So I popped over to his site, Red Box Games, and had a poke around. After doing some digging, I finally found some models that would work great for warriors in RuneQuest and bought up a few of them. They would all be perfect for RuneQuest and really scratched the itch I was looking for. This isn't my first go at painting Red Box Games miniatures. If you've been reading for awhile, you may remember the Yrsa and the Keeper pieces, both of which I had a lot of fun with. 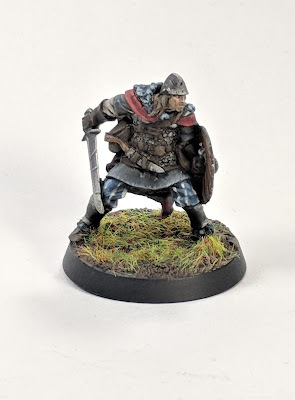 This model, Ragnar the Younger is the only one of the three that I have painted, but I really like how he turned out. 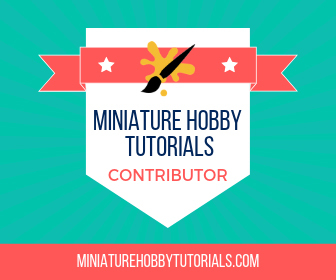 Like many of my recent posts, I'm playing catch up with miniatures that I forgot to post about last year. So I don't remember a whole lot about painting him. I wanted him to look gritty, so he fit in nicely in the world of Glorantha. That said, I tried to keep most of his color muted or neutral. I am very happy with the metals on him, the sword and helm especially. 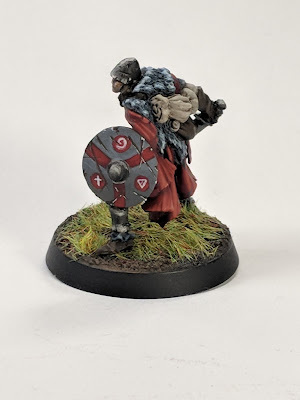 Another part of the model that I love is the pattern and runes on his shield. The leather turned out nicely too, but not as nice as Grimwood the Elven archer that I painted after it. Overall, I'm really happy with this paint job, and the miniature was a blast to paint. Talgrimm survived quite a while, until losing his life in battle against a demi-god. He was reincarnated as a female afterwards, by the same god, which meant this minature was then retired. That's it for this one, you can catch up on my antics on Twitter and Instagram until next time.